At a crucial moment between two world wars, in a country destabilized by political turmoil, five men changed the face of photojournalism and art photography, and inspired the world. 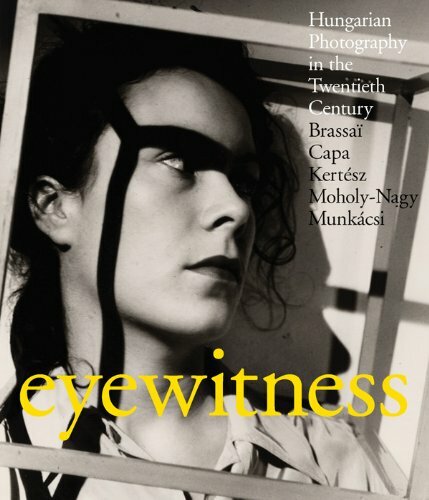 With their groundbreaking shots, Brassaï, Capa, Kertész, Moholy-Nagy, and Munkásci radically redefined photographic practice and theory, giving rise to iconic images and ushering in the modern era. In this stunning book, essays by leading authorities examine the ways in which the extraordinary activity of these five men established Hungary as a crucible of art photography at the time, as well as the influence they have had on succeeding generations of photographers. Illustrated with their major works and a number by their contemporaries—in many cases using archival prints—the book is a landmark study of modern photography.